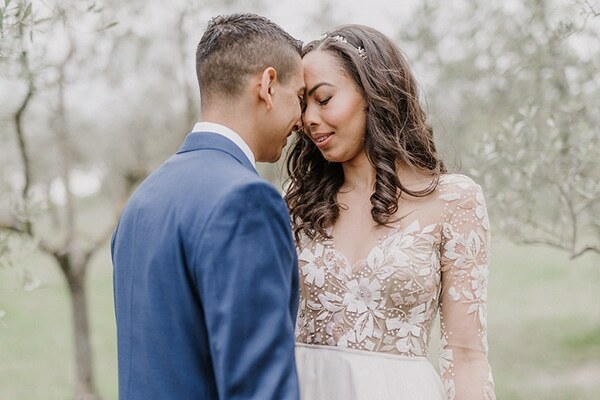 The first dance is a sweet tradition that all the guests are waiting for… This is one of the most romantic and emotional moments of the whole wedding day that both the couple and the attendees will remember forever! 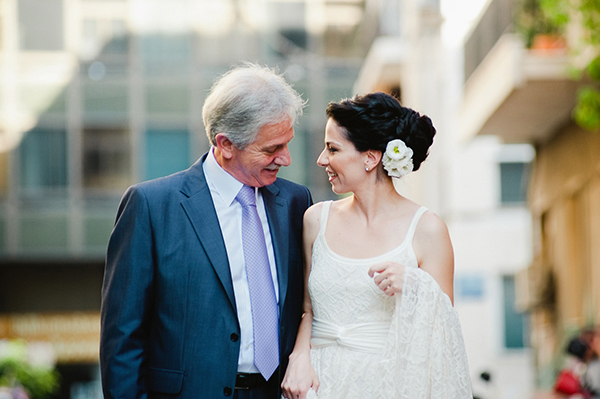 Choosing the right first dance wedding song is not such an easy task as you think it is. 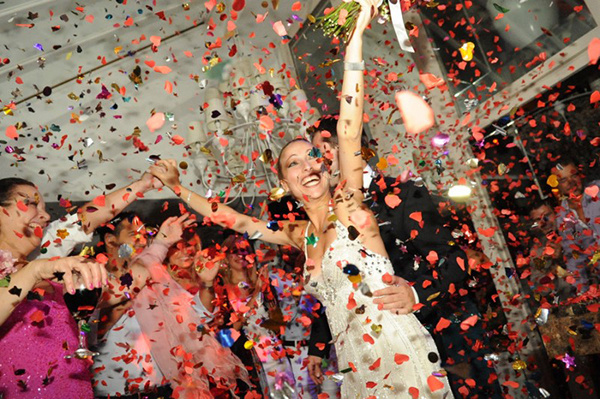 Your decision can be influenced by many factors: Do you want to impress your wedding guests with your dancing talent? Do you want your first dance wedding songs to remind you of one of your most cherished and special moments of your relationship? Do you want to dance for the first time as husband and wife to a song that the lyrics have a special place in your heart? Any decision could be the right decision, since there no rules on this subject! The choice is up to you and your other half! Undoubtedly, whatever you choose, it will delight everyone if it’s something that really express you as a couple. If you are getting married soon and have not decided yet what your 1st dance wedding songs might be…no worries! 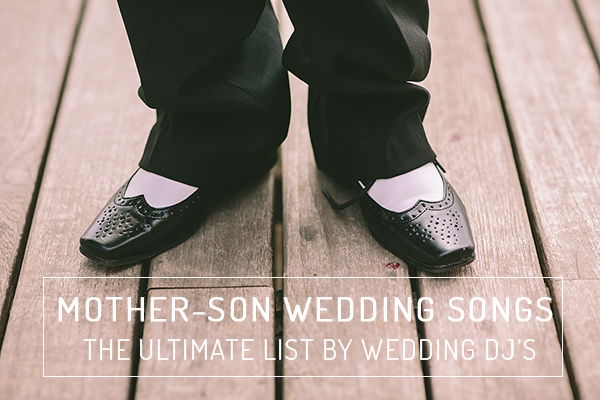 We made a special list of first dance wedding songs just for you! You can’t go wrong with one of these beautiful songs! Choose your favorite and have the most memorable first dance moments ever! 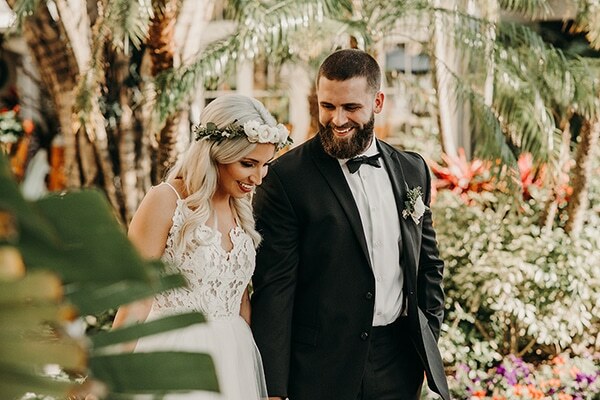 We truly hope we helped you with your desicion and we would love to hear your own favorite 1st dance wedding songs! All of these are such great suggestions!